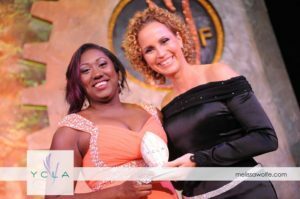 George Town, November 6, 2016 – The Young Caymanian Leaders Foundation announces that Brianna Wilkerson, 27, of George Town, has been named the YCLA 2016 recipient. 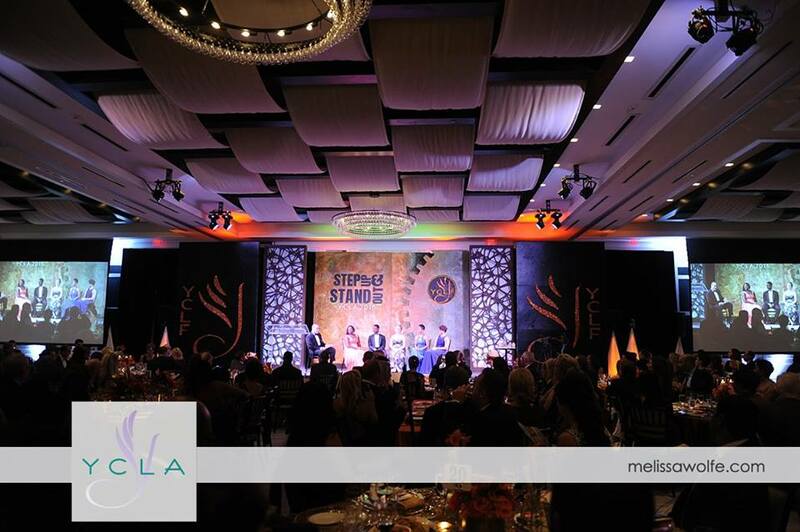 The Awards ceremony, held on November 5 at the Kimpton Seafire Resort + Spa was televised live on Cayman Life TV Channel 33 and marked the 16-year anniversary of the YCLA programme. During its 16-year history, the YCLA has recognised 80 outstanding young leaders who serve as role models for the youth of Cayman. Chris Duggan of the Young Caymanian Leaders Foundation served as master of ceremonies for the evening , introducing and interviewing the five YCLA Finalists: Mrs. Shena Ebanks, Dr. Kristina Maxwell, Dr. Alexandria Bodden, Mrs. Brianna Wilkerson and Mr. Tedrick Green. 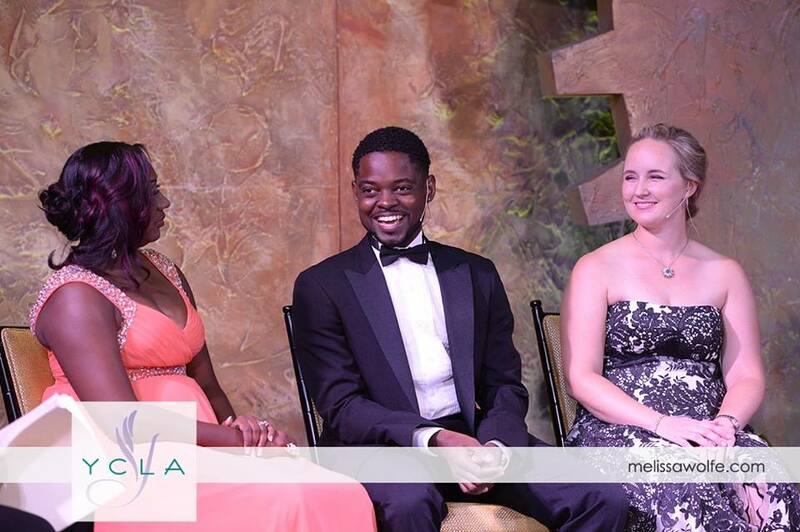 Finalists are interviewed live on stage at the 2016 Young Caymanian Leadership (YCLA) Gala. Keynote speaker was Robert O’Neill, former U.S Navy SEAL, who told the fascinating stories about how he led the US military’s most elite special forces and was involved in some of the most high-profile missions of modern times. 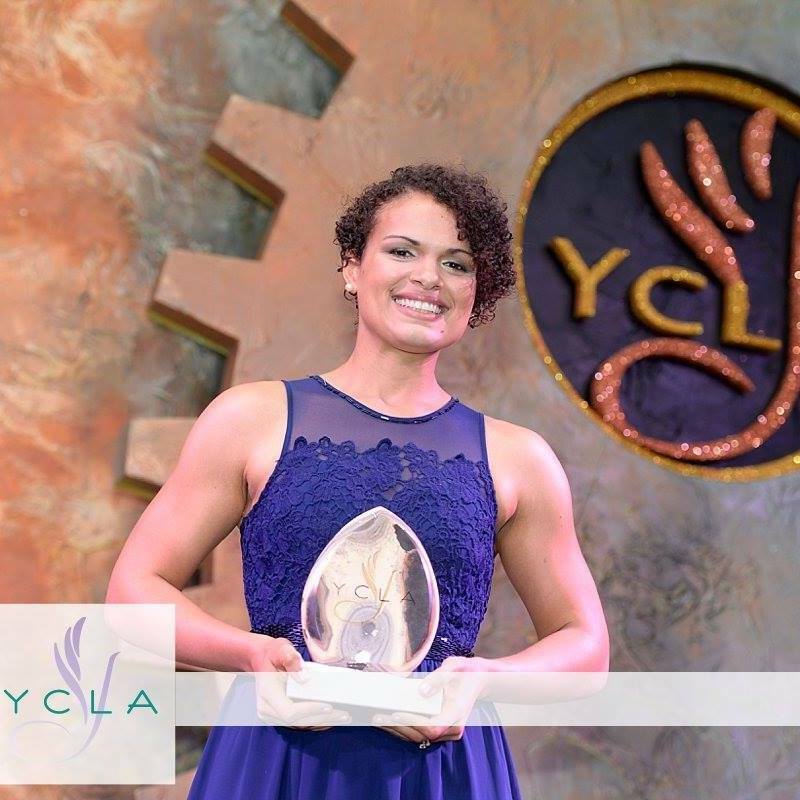 Kellie McGee-Sandy, the 2015 YCLA recipient, delivered her parting remarks against the backdrop of a slideshow featuring highlights of the year she has just concluded, in which she met with and addressed more than 15,000 students in all three Islands. Nominated by Adonza Harrison, Brianna Wilkerson is daughter of Joseph and Brendalee Ebanks was born and raised in George Town, graduated from Triple C High School in 2007. She gained a Bachelor of Science in Accounting from the University of Tampa in 2011, a Master’s in Business Administration from University of Tampa in 2012, and exam qualified CPA from Georgia Public Accounting Board passing all exams her first time taking them in 2013. She works at PricewaterhouseCoopers in the Regional Finance Department, and presently enjoys working for herself using her Health Coaching Certification from the Institute for Integrative Nutrition at her health coaching and wellness business, Made Well. She is also a strong advocate on island for using natural solutions for better health and is a Wellness Advocate for doTERRA Essential Oils on island. She went on in her acceptance speech to talk about knowing that the position of Recipient is an honor and a responsibility that she does not take on lightly, because she realized the potential and the opportunity that this role presents in front of her to make transformation to the youth of Cayman. Brianna says “Transformation would only come as a result of everyone committing to serving and loving the young and old people of Cayman with all we have and helping them to find their purpose in life, and that is my prayer for you as well as every person in Cayman outside those doors – that you will you’re your purpose and invest in the people of Cayman for a better tomorrow. The Foundation thanks this year’s sponsors, including Dart; Celebrations; The Kimpton Seafire Resort+Spa; PricewaterhouseCoopers; KPMG; Progressive Distributors; Residences of Stone Island; Walkers and Broadhurst Attorneys. 2016 YCLA Finalist Shena Ebanks and YCLA Alumni and Honorary Board Member, Dr. Tasha Ebanks-Garcia. Candidates are nominated each year from members of the public and are open to any Caymanian between the ages of 20 and 35. Nominations are open all year. Click here to download the form. Keep up to date and follow us on Facebook at YCLACayman. To book Mrs. Brianna Wilkerson to speak to your group, please email info@ycla.ky or call 326-2961.